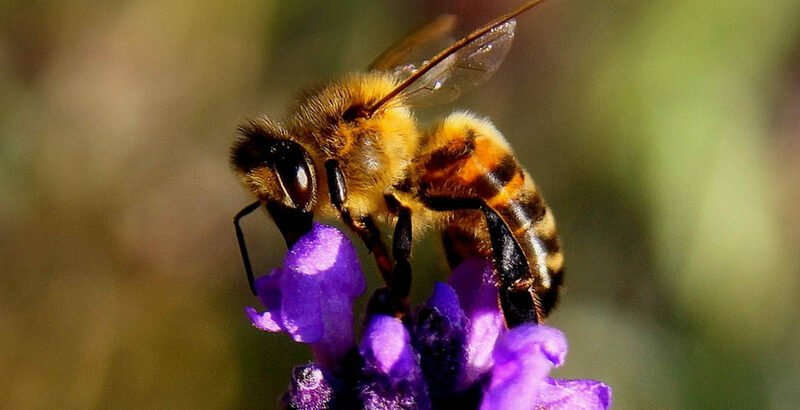 No doubt, you are somewhat familiar with the plight of the pollinators. If you listen carefully, it feels as if so much of our natural world is facing a challenge, and it is, but there is something that all gardeners can do to help. Plant a garden packed with the right plants for these pollinators. Many cooks have never cooked with Lemon Grass – what a shame! Lemon Grass is an easy, zesty herb that packs a robust punch of flavor to many recipes. 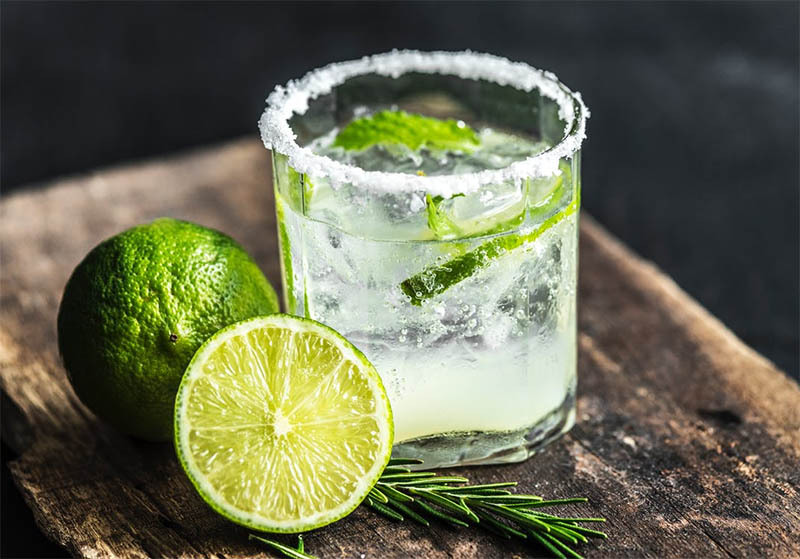 Lemon Grass has a plethora of health benefits, especially when paired with other flavorful spices such as Garlic, Coriander, and fresh Chilies. 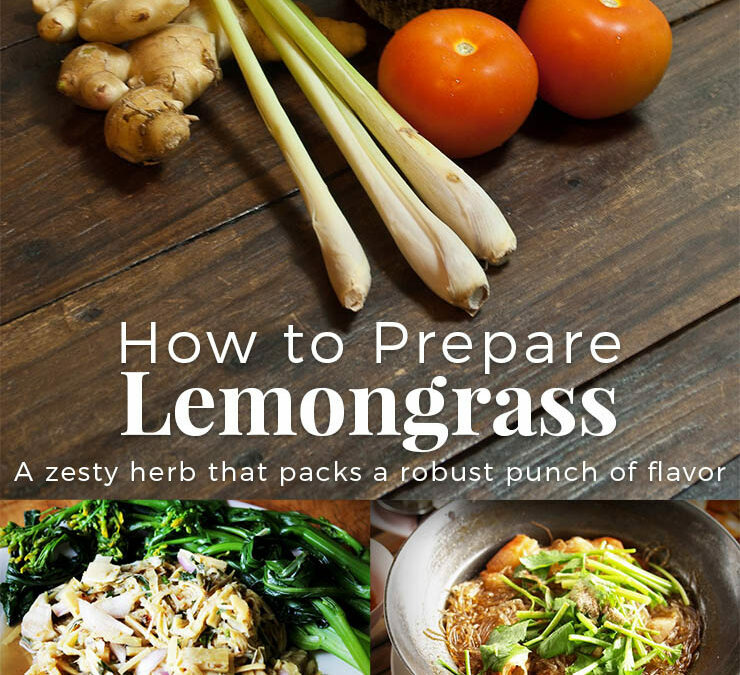 Cooking with Lemon Grass is as easy as can be. Plants are first mentioned in the Bible in the first chapter of the first book: “Then God said, ‘Let the earth bring forth grass, the herb that yields seed, and the fruit tree that yields fruit according to its kind…” (Genesis 1:11). Throughout the ages, the Hebrews have attributed holiness to many species of plants. The Scriptures associate feasts, rites and commandments with many plants and their cultivation. Early written information about herbs is found in the Bible back to the time of Moses or even earlier. In Exodus 12:22 Moses tells the children of Israel how to save their children by using the herb and lamb’s blood. “And you shall take a bunch of hyssop, dip it in the blood that is in the basin, and strike the lintel and the two doorposts with the blood that is in the basin.” In Numbers 19:6, 18 hyssop is again mentioned. Also, in 1 Kings 4:33 God gave Solomon wisdom, “And he (Solomon) spoke of trees, from the cedar tree of Lebanon even to the hyssop that springs out of the wall…” Psalms 51:7 refers to this plant: “Purge me with hyssop, and I shall be clean; wash me, and I shall be whiter than snow.” While pride is symbolized by the majestic cedar of Lebanon in Jewish tradition, the lowly hyssop represents modesty and humility. At least eighteen plants have been considered for the hyssop of the Bible, but modern botanists have generally agreed that Syrian majoram (Origanum syriacum) is the likely plant. It seems to fit well with these verses. It was used to cleanse homes defiled by leprosy or death and came to symbolize cleanliness. Its fragrance and taste led it to be prized by the ancient Romans and the Greeks before them. Bridges and grooms wore crowns made of marjoram. It was also quite likely prized in the kitchen, as it is now. The Growers Exchange prides itself on our large and diverse offerings of plants; we are now selling over 175 different types of herbs and we are adding more each season! In addition to our ‘usual suspects’ we are known as a source for the more hard to find herbs, the rare and unusual. 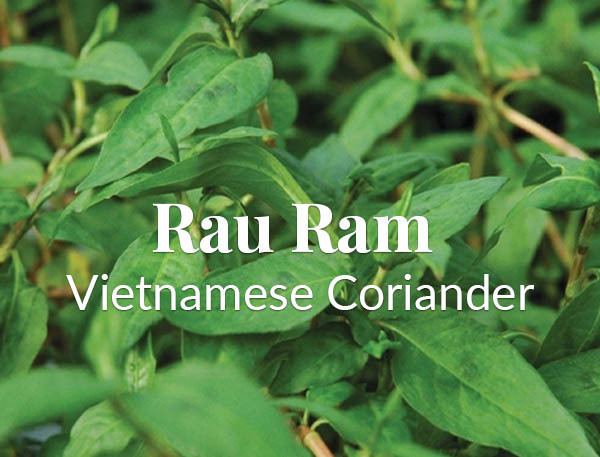 We love introducing our customers to these plants, as you will not find them in your big box garden centers, but they are a must have for gardeners that appreciate and support the broader offerings of the world of herbs. 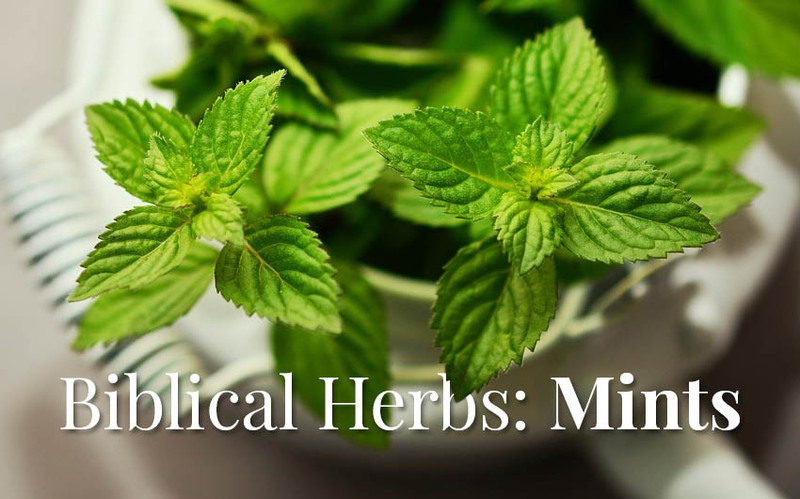 Midsummer is the perfect time to begin using all of those herbs that are at their peak! 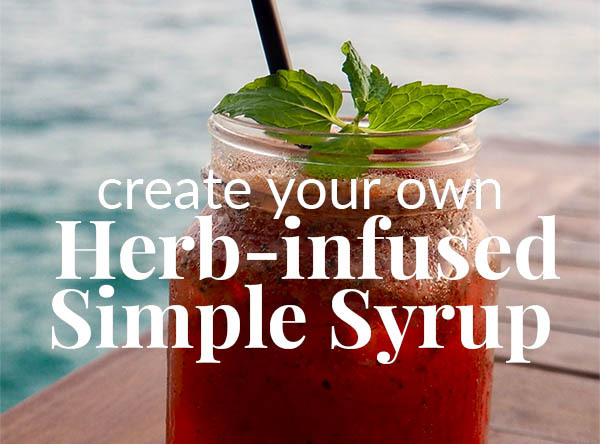 Almost any culinary herb that is currently in your garden will work, and the combinations are absolutely endless.